Marshtown’s upland game hunting preserve. 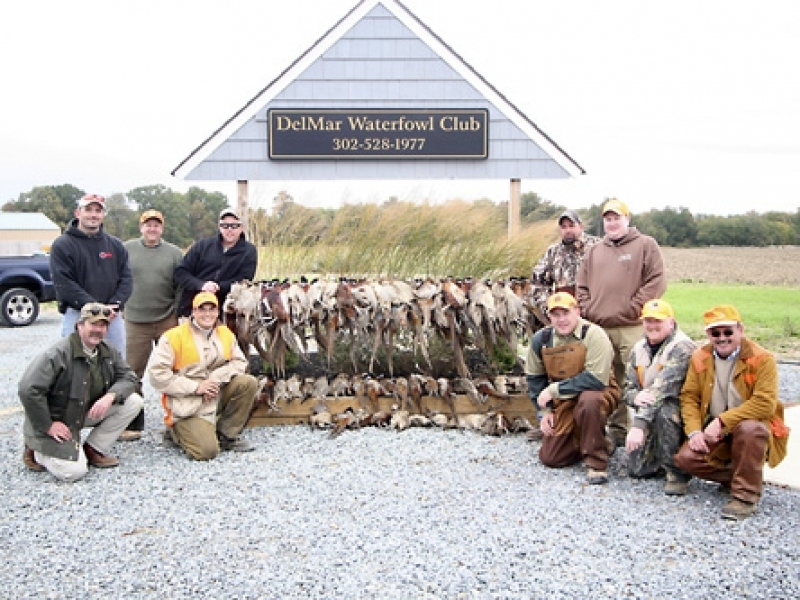 Our upland hunting preserve, begun in 2006 is part of a well-known waterfowl club that consists of approximately 14,000 acres of leased hunting property in Delaware and Maryland. 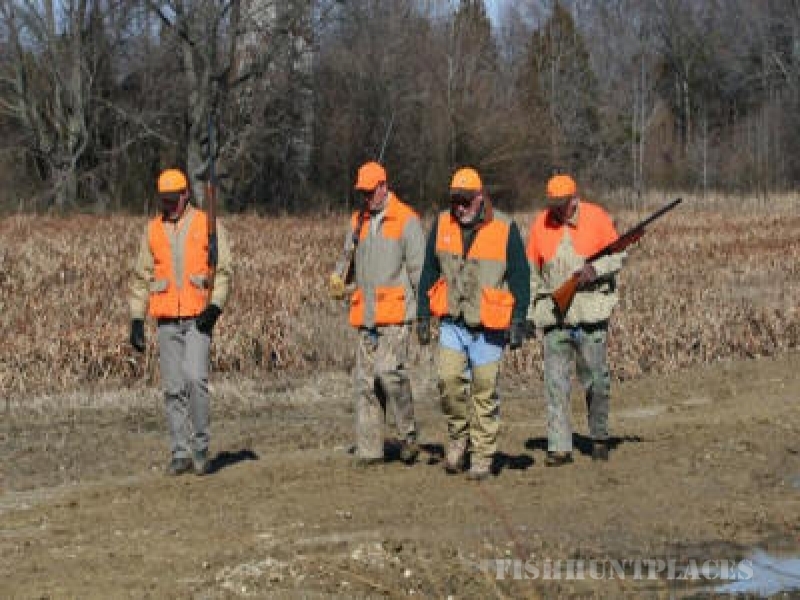 The hunting preserve is located an hours drive from New Jersey, Maryland and Pennsylvania in Dover Delaware. We are right off Route One along Route Eight. The intent of the game preserve is to provide the upland game hunter an environment that is as natural and non-commercial as possible. 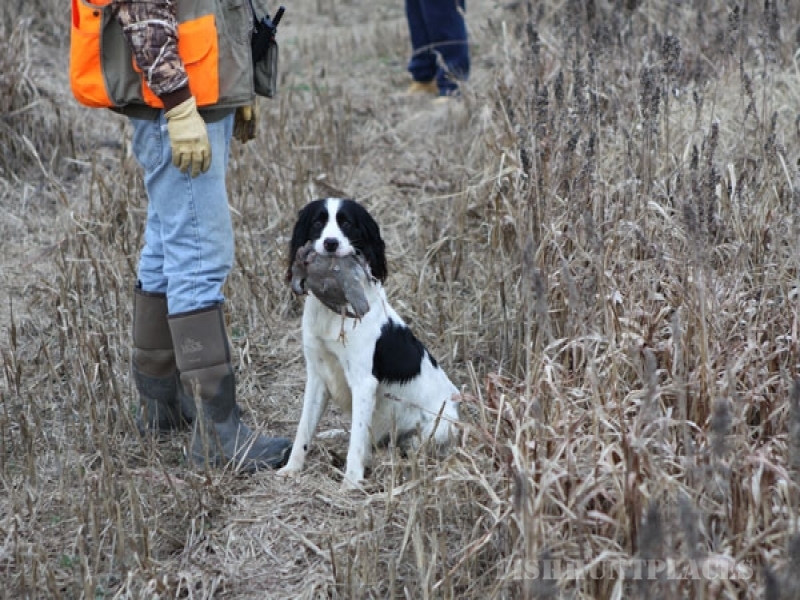 Our goal is to create a safe, friendly operation that your hunting party and your dog will enjoy. You will be challenged by the combination of natural and cultivated cover. There are open fields, brushy areas, wooded sections, and large cultivated food plots for the birds to seek food and shelter. In keeping with the concept of offering a friendly hunting experience, we have a great clubhouse. You and you party can gather together for an early cup of coffee or recount the days hunt and will be pretty much on your own. Please see the Upland clubhouse page for more details. You may hunt over your own dog or hire one of our guides with his own dog. Delmar operates several fields in the area, and only one party will be allowed to hunt on each property at a time. Each party will have a large field to themselves with approximately 40 acres of cover. Details of the fields are provided on a separate page. Delaware does not require a license fee for released birds. We are now accepting reservations and would suggest that you book early to assure that dates are available. A 50 percent (50%) deposit for each days hunt is required to confirm your reservations. Please make reservations at least 48 hours in advance. At Least 24 Hour Notice for Cancellations. No refunds will be offered, but we can credit your deposit toward another date if available.